Former Big Brother Housemate, Tokunbo Idowu, also known as Tboss, has reconciled with Kemen. 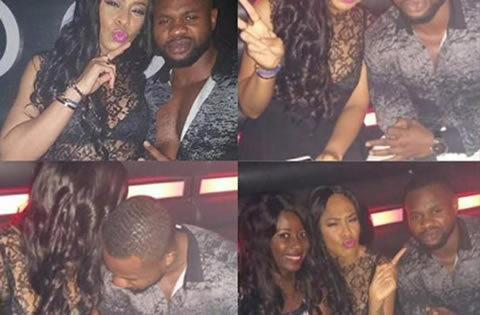 They were seen together at a club in Abuja. Kemen was disqualified in march after he was caught on tape fondling T’boss breast without her consent. Recall that T-boss had said she was not ready to reconcile with Kemen as she considered his disqualification from the House as the best decision for the sexual abuse she suffered. However, it seems both of them are in good terms at the moment. For all the latest news and Big Brother Nigeria/Naija 2017-2018 Updates, you can subscribe to receive email updates from www.BigBrotherAfricatv.com.